Click here or type in http://smarturl.it/22015 into your web browser to pick up your copy of Thieving Forest in the Amazon Kindle store. 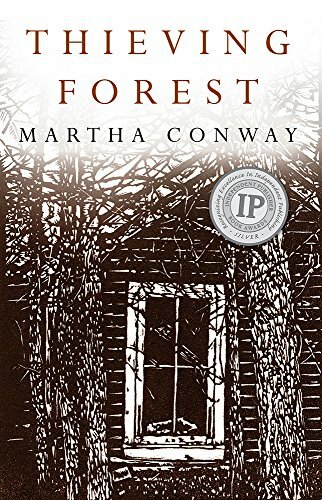 Martha Conway is the author of SUGARLAND, THIEVING FOREST, and 12 BLISS STREET, which was nominated for an Edgar Award for Best First Novel. Her short fiction has appeared in the Iowa Review, Carolina Quarterly, Massachusetts Review, Folio, Epoch, and other journals. 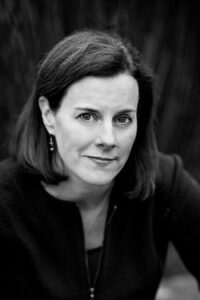 She teaches creative writing at Stanford University’s Online Writer’s Studio and UC Berkeley Extension. Born and raised in Ohio, Martha is one of seven sisters. She now makes her home in San Francisco. You can visit Martha’s Amazon author page if you click here or type in http://smarturl.it/marthaconway into your web browser.